We brew sake conscientiously with local rice and water in a place where a myth of Yamata-no-Orochi tells a sake to intoxicate the serpent was made. 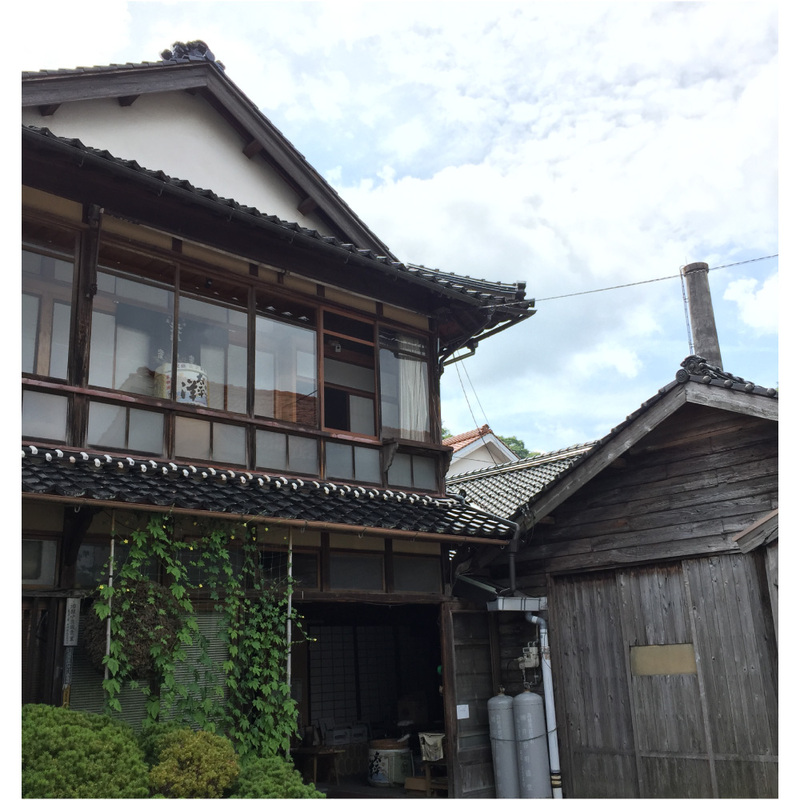 The toji of our brewery takes all the responsibility for every step of sake brewing from when rice brought in to sake prepared for sales as products. Please contact us beforehand for appointment. When Sakura Matsuri Festival in Kisuki town in Unnan city is held, we have an event where we sell our new brew with tasting session.